Happy 70th birthday to Joni Mitchell, one of the greatest songwriters of her generation. To help celebrate, we’re unveiling this exclusive video taken from the new DVD/CD set ¡RELEASED!, which compiles footage and music from Amnesty International’s storied Human Rights concerts from 1986 to 1998. The video was filmed during the 1986 Conspiracy of Hope concert at Giants Stadium, which also featured Lou Reed, Joan Baez, Bryan Adams, The Police, U2, Peter Gabriel and more. 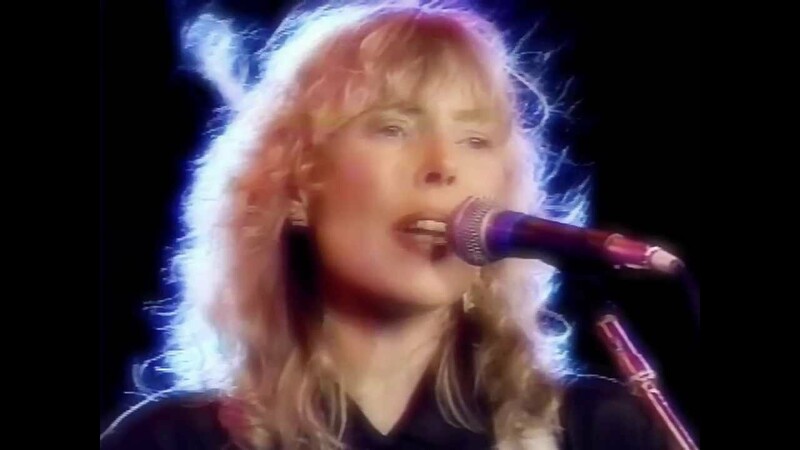 Mitchell turns in a passionate performance of the title track to her masterful 1976 album over loping, jazzy bass, provided by her then husband, producer Larry Klein. Check it out below, and be transported into Mitchell’s world.